Learning how to run an experiment using polymerase chain reaction (PCR) analysis is like learning how to ride a bike or how to swim. They all take time. Scitable by Nature Education and NCBI, as well as your biology textbooks, have good introductions to PCR. If there is routine genotyping in the lab, then this article would be a good starting point for students beginning to learn how to perform experiments in a lab because many fundamental skills and good habits can be taught early. 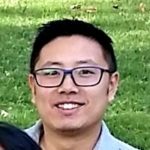 Here are some tips from my experience that may help when running a PCR analysis as a fresh graduate student. As emphasized by all of my mentors, especially for new graduate students, you should understand the principles behind each step of an experiment from the beginning to the conclusion. These include primer design, preparation of samples and reagents, calculations, polymerase chain reaction steps (denaturation, annealing, extension, and amplification), gel electrophoresis, and analysis. The learning process may take more time than expected, and it is motivating to understand the historical impact of such an important technique used over the past 30 years. 2. Speaking of record-keeping, every time you add reagents to the tube labeled “Master Mix,” write in a little check mark next to each reagent on the protocol as it is added. This also comes from my mentors, seminars, and direct experience. If the PCR did not work, then you have a record to investigate. It might be slower to make a checkmark every single time, but it could help if you are suddenly distracted by urgent questions from a fellow labmate and you lose track of what was added. 3. 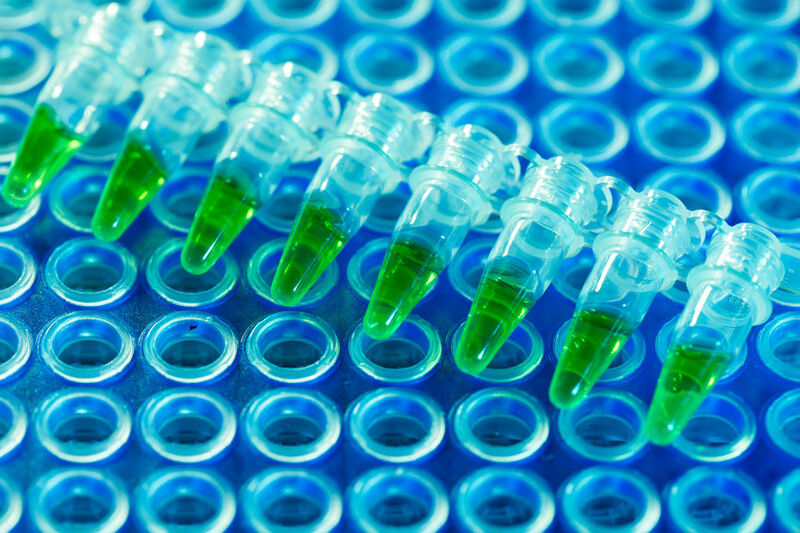 As you get your PCR to work consistently, you should test scalability. I followed the lab protocol strictly for hundreds of samples until I mentioned this to my roommate who had been cutting the recipe down to 1/3. After her suggestion, I reduced the reagents used in my own recipe while continuing to see clear results and saving on hundreds of dollars. Note that this is for routine genotyping that is clearly and consistently established. 4. After adding reagents to the Master Mix or adding each sample to each reaction tube, remember to A) vortex to mix the contents of the tube and B) pulse-spin the tubes very briefly using a mini-centrifuge to collect the contents on the bottom of the tube. 5. For gel casting, be sure you have the appropriate PPE and use caution when handling ethidium bromide. Check with your lab and EH&S department if you are unsure. 6. When heating the gel, you could crank up the temperature to heat up the gel faster, but depending on the temperature (if not in a controlled lab environment), results can actually vary. Heating it up too much may lead to evaporation and thus smaller gel volume than expected. 7. Do NOT pour heated gels down the sink, even if you realize you made a mistake with calculating the gel recipe. This is based on too many true stories. 8. Be patient when loading the wells of the gel. Do not puncture the gel. It may take practice. 9. Be sure to follow the convention for using the machines to image the gel—keep your gloves on or off depending on what is designated or else you risk contaminating computer areas and exposing colleagues to EtBr if those are designated glove-free. The same holds true for opening door handles. Please consult with your institute’s EH&S department and building safety manager. 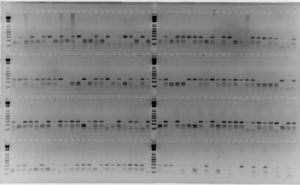 Please comment if you’d like to share any of your own PCR advice. Mike has a Ph.D. in Biomedical Sciences from the University of California, Riverside, a M.S. in Cell and Molecular Biology from San Francisco State University, and a B.A. in English from the University of California, Berkeley.